Back at CES, LG said it was moving away from a yearly smartphone launch cycle and will instead focus on releasing more variants of its handsets. It was also reported that CEO Jo Seong-jin ordered a complete redesign of the G6’s successor. Now, its rumored that the company's next device, codenamed “Judy,” will arrive in June. Reliable leaker Evan Blass (writing for VentureBeat) says that Judy won’t come with the usual incremental upgrades we so often see in the latest handsets. Instead, it will feature a brand new design, with the biggest change being the screen. The device, which won’t be called the G7, will reportedly measure 6.1 inches and come with an 18:9 Full Vision display. It will include an MLCD+ panel that allows it to hit 800 nits while using 35 percent less power than standard IPS displays. For comparison, the iPhone X has a full screen brightness of 634 nits, according to DisplayMate. While it will reportedly have ‘only’ 4GB of RAM, the phone will be one of several modern flagships to feature Qualcomm’s next-gen Snapdragon 845 platform, which you can read about here. It also comes with dual 16-megapixel rear cameras with glass optics and f/1.6 apertures, stereo “boombox” speakers, HDR capabilities, 64GB internal storage, water resistance (IP68 ingress protection plus military standard durability), and wireless charging. It was revealed last week that LG would be introducing a new version of its V30 handset, called the V30s, at MWC next week. The device comes with AI-powered camera and voice search features, which will also be present in Judy. LG’s mobile division has been trying to turn its fortunes around for years. Despite being a very good phone, last year's V30 struggled against the best that Apple, Google, and Samsung had to offer. 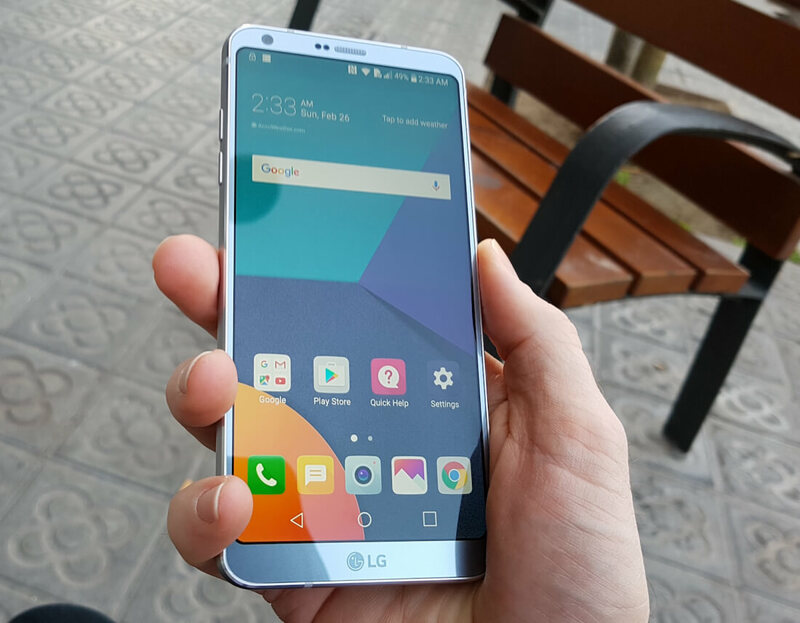 Hopefully for LG, Judy will stand out in a crowded market.